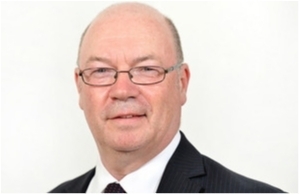 Foreign office minister Alistair Burt has described the UK’s ties with Oman as “unshakable” during a visit to the sultanate. Mr Burt, who is Britain’s minister for the Middle East and North Africa, arrived in Oman last week ahead of the 14th meeting of the UK-Oman Joint Working Group. Talks focused on partnership activities in areas including trade, education and tourism, as well as regional issues such as the conflicts in Yemen and Syria, and the Gulf Cooperation Council. The minister said his visit would also provide an opportunity to see some tangible examples of the cooperation that exists between the UK and Oman. Following Joint Working Group meetings, he met female alumni of UK universities who are now working in Oman to improve access to education. Mr Burt also spent time with representatives of a sporting initiative organised by the British Council, the Oman Football Association and the Premier League. As part of efforts to use football as a tool to engage with young people and develop key skills, the Premier League trophy went on display in Muscat last Friday. Members of Bournemouth football club’s Community Sports Trust team were also in Oman to work with local coaches and school children. 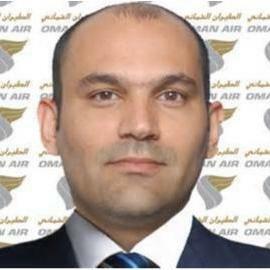 Mr Burt said: “Cooperation between the UK and Oman continues to go from strength to strength. The minister’s visit also coincided with Exercise Saif Sareea 3, a joint UK-Oman military programme of events designed to test the UK and Sultanate’s ability to operate together in austere conditions through the deployment of a Coalition Joint Task Force. Royal Navy ships, Royal Air Force Typhoons and about 5,500 UK troops are currently training alongside Omani forces. 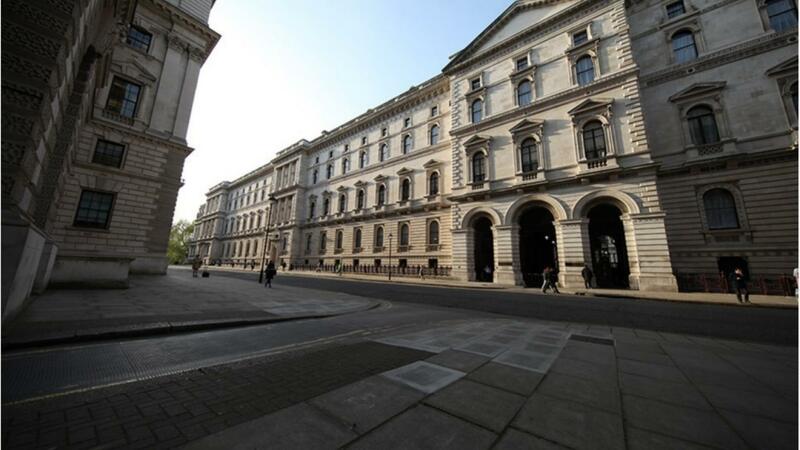 According to the Foreign and Commonwealth Office it’s the largest joint exercise of its kind in 17 years.